THE LIVE LINK FOR THE MUSIC FROM THIS EVENT AND PHOTOS. Go deep and come Home! 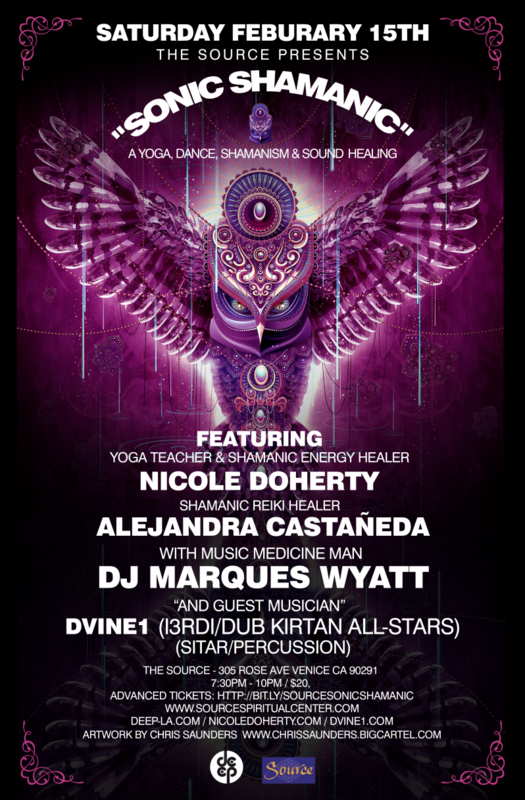 This workshop combines the ancient wisdom of vinyasa flow yoga, shamanic healing rituals and tribal medicine music to help you release energetic blockages, raise your vibration and re-connect you to the Universal Heart. Using prayer and ceremonial intention, we will design a safe and sacred container for you to dive deep within the many realms of existence. Meditation, victorious breath, and fluid asana movement will enable you to observe the patterns that hold you back from connecting to your highest Self. You will be guided using visualization, meditation, and the shamanic sound healing tools of drums, singing bowls, rattles, and song to raise your frequency. As you dissolve barriers on your journey, you will come to the portal of awakened consciousness and the threshold to absolute and unconditional love, remembering who you REALLY are. 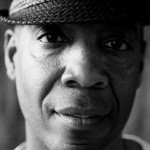 Sonic love travels in many dimensions and as it relates to music, Marques Wyatt is a seminal force as undoubtedly amongst the most respected DJ’s in the United States and a West Coast legend. Many associate him with “DEEP,” the illustrious event (14 years running) that he nurtured in his hometown of Los Angeles, thriving and continuing today for well over a decade. He is now committed to merging his worlds of music, yoga and other spiritual practices via consciousness driven events. Hence, his recent monthly collaboration with Exhale Center for Sacred Movement “DEEP Exhale”. Marques’ sets are known to turn huge dance floors into an intimate ritual. His talent and depth of experience from the studio to the dance floors brings together a superior knowledge of music, a hunger for new sounds, technical precision, and notions of spiritual and political enlightenment through sound and movement. 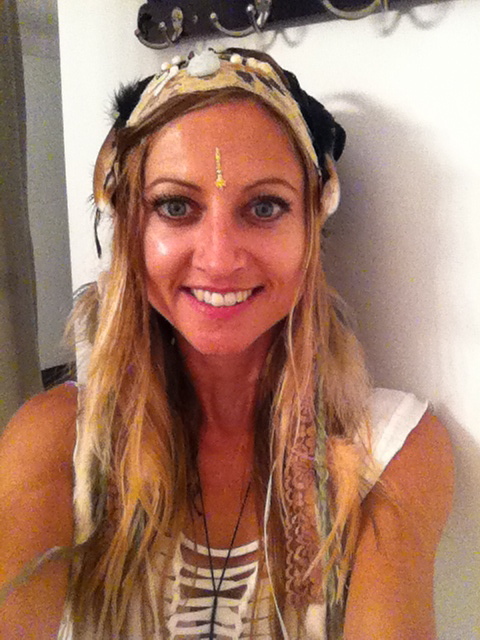 Nicole Doherty is a 500-RYT Yoga Alliance & YogaWorks Certified Teacher, Shamanic Reiki Practitioner, Sound Healer, Nutritional Wellness Coach, Singer and Writer. She spent 12 years on an extensive spiritual inquiry and in a disciplined yoga practice that empowered her to overcome multiple traumas in her life. What Nicole discovered on this path to wholeness fuels her passion to inspire others to heal the emotional traumas and unconscious patterns that reside within us all. 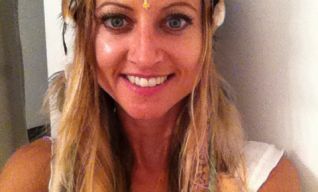 Committed to embodying her truth in service, it is Nicole’s mission to facilitate a deep inner exploration, create life-changing breakthroughs and generate the self empowerment needed to reach one’s highest potential. 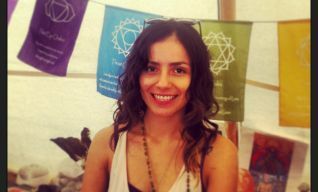 Alejandra Castañeda is a Shamanic Reiki Practitioner. She embarked on what has been and still is the best adventure of her life. 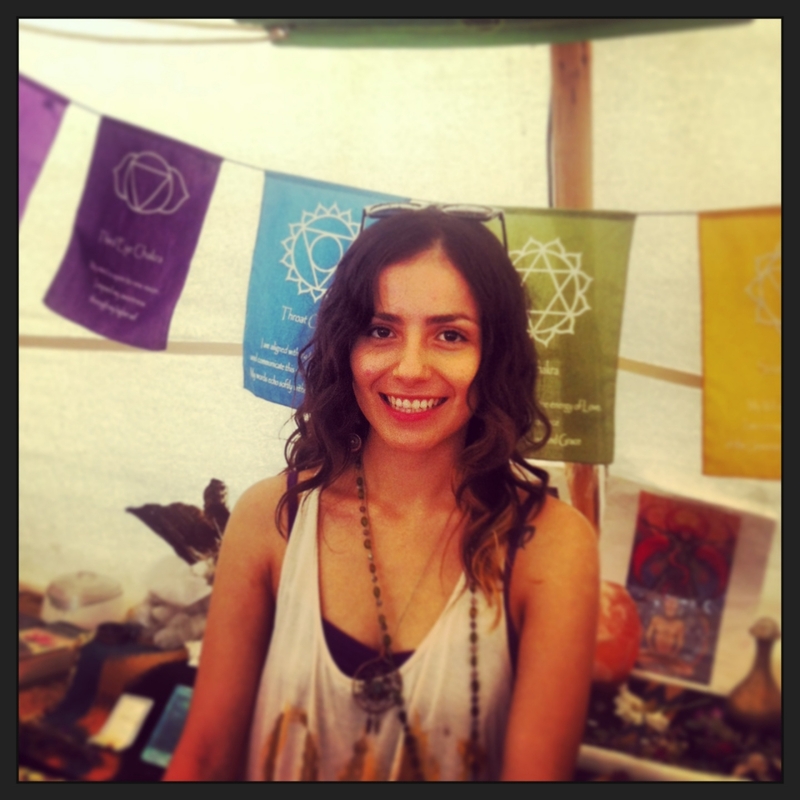 She received her certification in Reiki and has supported many in their healing process. Alejandra has been described to have an innate and unquestionable gift for Shamanic work, a message of hope delivered through her hands. She is committed to lifting each other up through love, light and laughter!